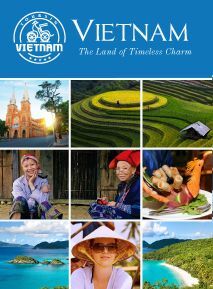 Relaxing in the capital city of Vietnam blending with a bustling city and a peaceful one and feeling the romance, poetry on the river banks and parks at night. Exploring Tam Coc - Hoa Lu area with many awesome scenes and enigmatic caves before understand more about the history of Vietnam. Halong Bay offers many best cave scenes with varying activities blending with fresh air, cool water and blue sky. 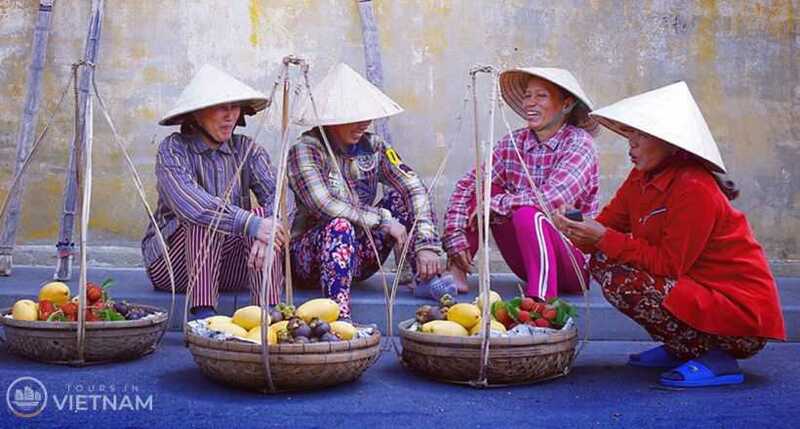 Referring to Hanoi is referring to a modern but classic city with unique beauty and this city will give you the most memorable moments with many spots of beauty and relics offering great chance for anyone who wants to know more about the tradition, history and art of Vietnam. Then explore Hoa Lu, a historical place associated with an important part in the history of Vietnam and enjoy the beauty of Tam Coc with the green of the fields and light peaceful blue of the sky and its nickname "Halong Bay on the rice field" before enjoying the real Halong Bay. Halong Bay offers the best scenes and fresh air for any visitors with varying activities and deserves to be one of the Seven Wonders of the World. 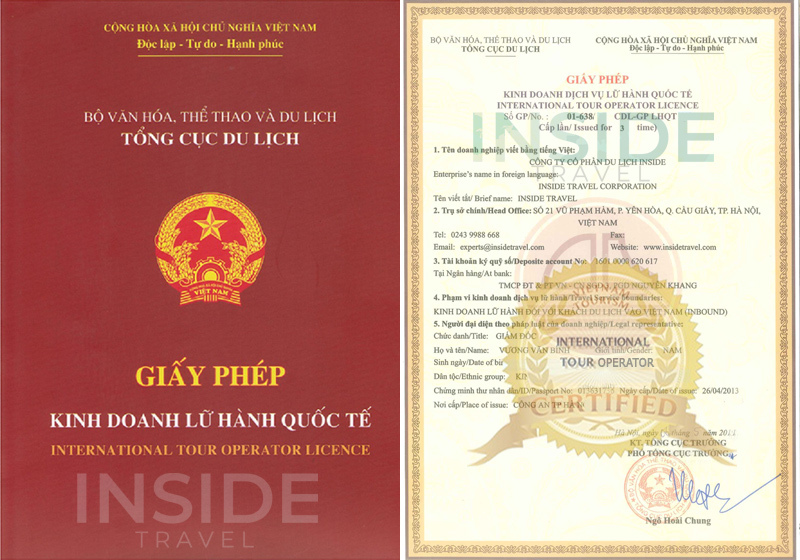 Upon arrival at Noi Bai International Airport, our guide and driver will meet and transfer you to downtown of Hanoi the city of lakes, shaded boulevards and verdant public parks - the capital of Vietnam. Welcome dinner in a local restaurant. The rest of day will be free at your own leisure. Overnight in Hanoi. We will arrive in Hoa Lu - Tam Coc in the morning and begin our first day here. These two well-known places are located in the Ninh Binh Province, 95 km south of Hanoi. A sampan boat will take us to the first place, Tam Coc. Tam Coc boasts spectacular scenes that only appeared in pictures with a poetic small river leading to the grottoes and the awesome scenes in the two sides, a range of green mountains with huge green fields at the base. Then, we will move to Hoa Lu, a historical place and associated with the foundation of the Dinh, Early Le and Ly dynasties in the 10th and 11th century. 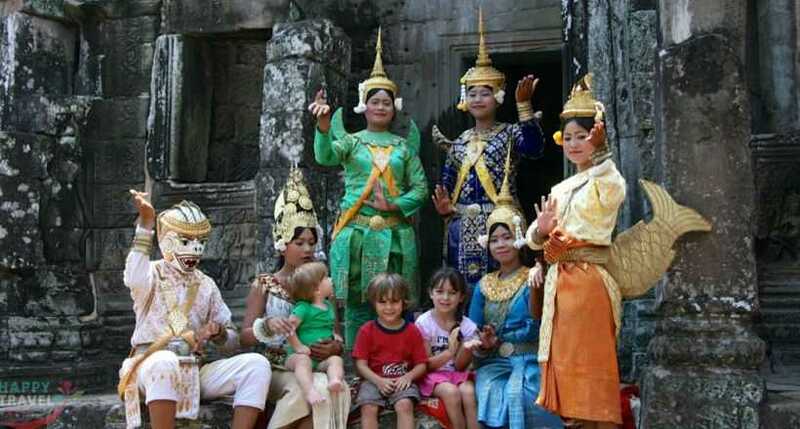 Within an area of 13 square kilometers, the Hoa Lu ancient Capital contains important parts in the history of Vietnam you can visit the Dinh-Le sanctuary, statues of the Emperors. Head back to Hanoi in the late afternoon. 08:00 AM leave for Halong Bay tour. On the way you will have a short-break about 20 minutes. Arrive Halong around 12:00 noon, getting on deluxe junk and enjoy a welcome drink with lunch of savoury local seafood. There will be plenty of time for swimming and sunbathing (If weather permitted) after the boat anchors at a clean calm sea. Enjoy a wonderful sunset dinner in our beautiful restaurant before retiring to the comfort of your cabin. In the morning,start your day with Tai Chi on the sundeck while complimentary tea & coffee are served. Then the boat cruise through the Bay passing beautiful spots like Trong (Drum), Trinh Nu (Virgin) and Me Cung Caves, Coc Ngoi (Toad) Islet, etc. Explore the Surprise Cave (Sung Sot). Lunch is served on board. The vessel cruises leisurely back to harbor. Back to Halong City at noon. Transfer you back to Hanoi City. End of services. Breakfast at hotel. Free and easy till our driver come to pick you up at your hotel and drive to the airport for your flight back home. End of trip!